Film and TV stars and sports people may customarily grab the New Year headlines, but they weren’t the only recipients of New Year’s Honours. And there was a particular New Year fizz in the news that two UNISON members, who work tirelessly to protect the country from floods, received MBEs. Carol Holt and Peter Spencer both work for the Environment Agency in the North West, Carol as deputy director for flood incident management, and Peter as a flood hydrologist, advising the agency on forecasting floods and modelling their impact. 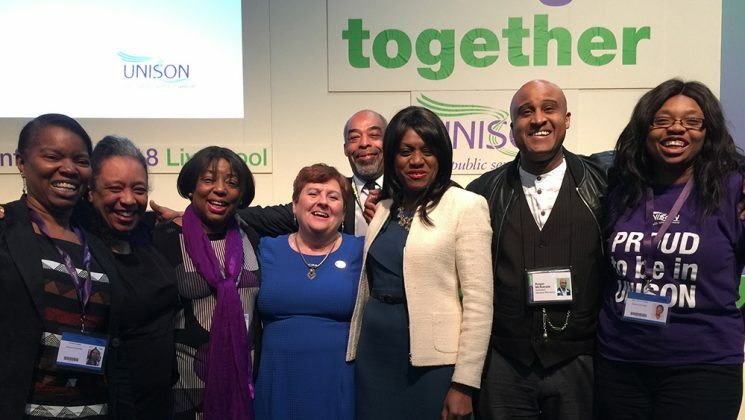 It’s typical of UNISON to think of its members and the greater good of the nation – if not the whole world – in the same breath. And a cunning new campaign ­does exactly that, by combining pensions and the environment. The union launched a campaign to encourage local government pension funds to divest from carbon – in other words, to pull their hard-earned money out of green-unfriendly businesses. UNISON’s step-by-step guide is designed to help members of local government pension schemes push for changes in the investment of their funds. The aim is to explore alternative investment opportunities, allowing schemes to sell their shares and bonds in fossil fuels and go carbon-free. Figures published last year revealed that £16bn was invested in the fossil fuel industry by local government pension funds. “Pensions are meant to safeguard our future,” commented UNISON policy committee chair James Anthony, “but that future is threatened by the burning of carbon in fossil fuels like coal, oil and gas. And with five million members of local government pension schemes, and over 13,000 different employers paying into them, UNISON believes its campaign will resonate with a wide audience and influence the pensions agenda. Thousands of words were written in January about the “winter crisis” in the NHS, with the huge delays at A&E departments and corridors clogged with hundreds, if not thousands of patients waiting for a bed, or a chair, and a doctor with time to see them. UNISON has contributed to that debate. But amid our hard-nosed view of the reasons for and statistics of the crisis, there was also the glimmer of hope and inspiration that came from our members on the frontline. 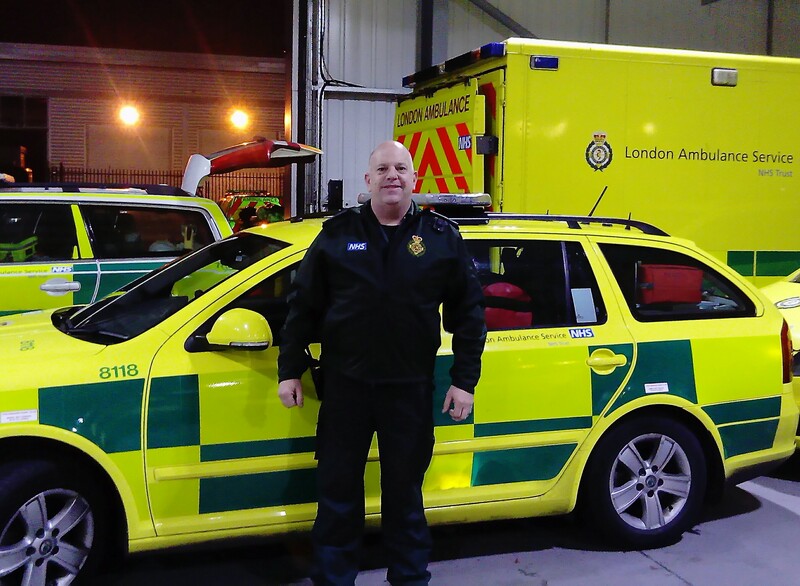 Paramedic Jason Anderson has worked for the London Ambulance Service for 17 years. While lending his experienced, insider-view of the crisis – “although winter was and still is the busiest period, an increase in call rates throughout the year has become the norm” – his professionalism, caring attitude and commitment shine through every word of his interview. Jason epitomised the value of UNISON members to the health service – why patients value them, and why they need everyone’s support while the government gets its act together. 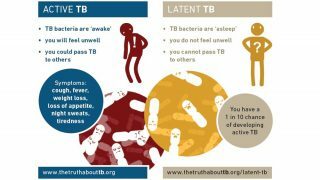 “Maybe once every other day, you walk away from a patient with a smile on your face, because you’ve done something that’s made them better,” he says. OK, so there weren’t any lightsabers scything the air of the higher education service group conference in Chester, but there was plenty of belief in the power of good intentions. 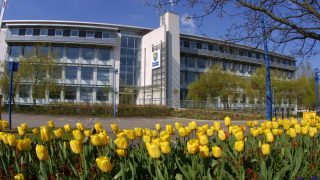 The conference agreed that UNISON would work with other unions for an end to poverty pay in the county’s universities. 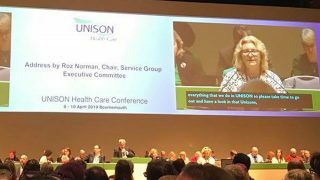 Delegates voted for a pay campaign that would include a pay rise of £1,500 a year or 7.5% – whichever is higher; for all employers to pay the real living wage and work towards a minimum rate of £10 an hour in the sector; eradicating the gender pay gap by 2020; and an end to zero-hour contracts. 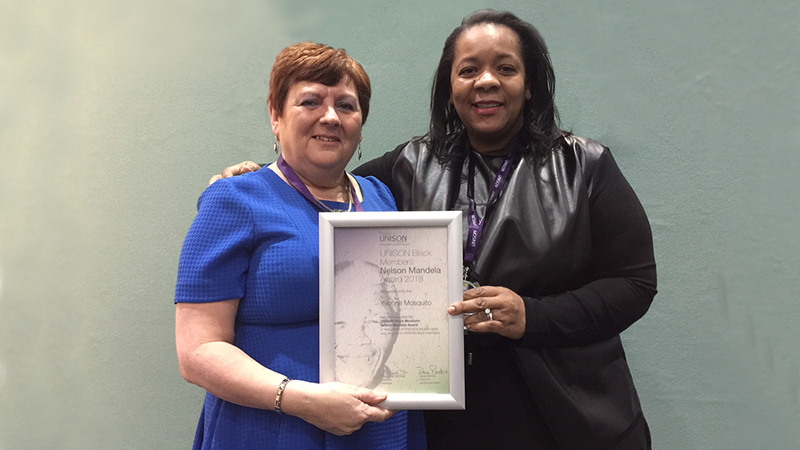 Councillor Yvonne Mosquito became the third recipient of the UNISON Nelson Mandela Award, in recognition of over 37 years of dedicated campaigning and organising in her local community in Birmingham. Yvonne’s community work began as a teenager when she became a supplementary school teacher assistant, and has continued through years as an elected member of Birmingham City Council and numerous other, high-level public posts in the West Midlands. 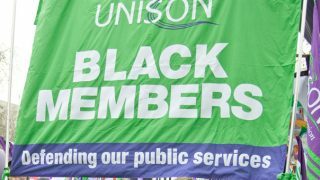 She received her award from the union’s president, Margaret McKee, during the Black members’ conference in Liverpool, which Dave Prentis cites as the biggest conference of Black trade unionists in Europe. So that’s just a few of our personal highlights from the first month of the year. Bring on February!